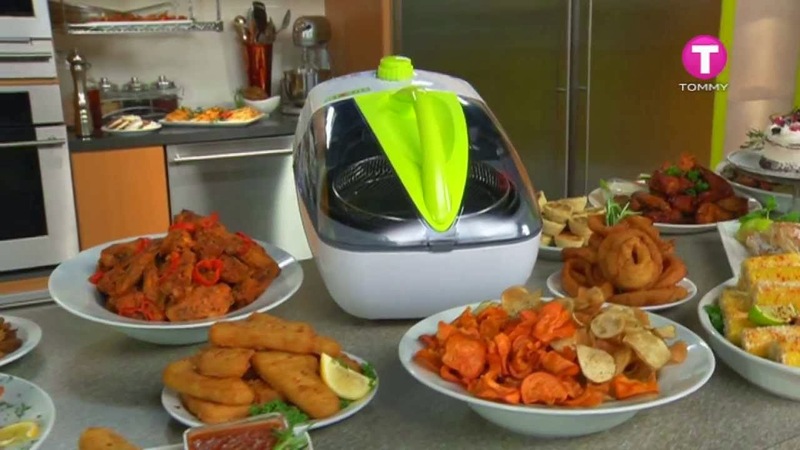 Jet Fryer is not just a fryer. 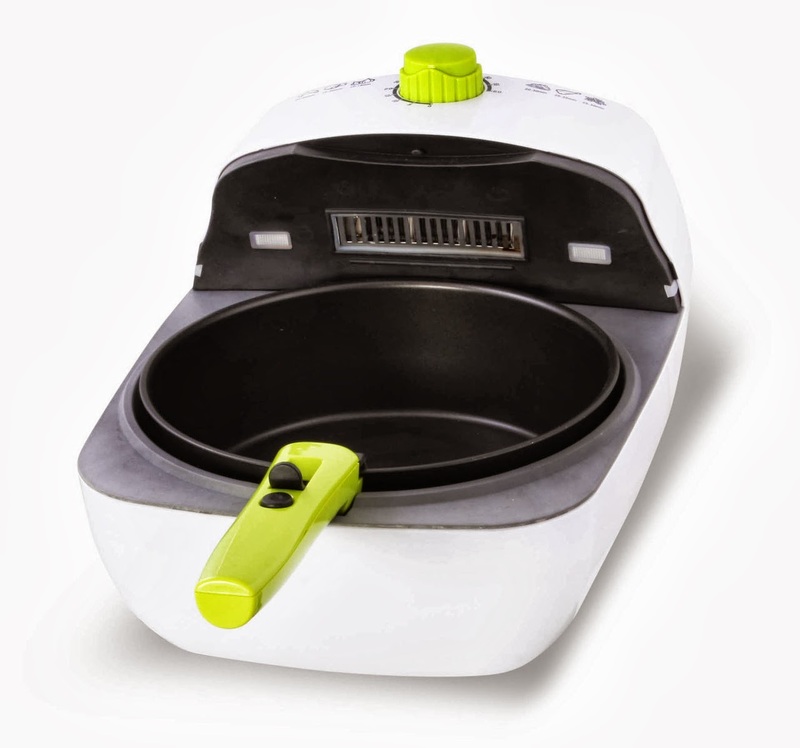 It's a new cooking system based on hot-air circulation technology. With this system, food can be cooked without the unhealthy oil, which means you can eat healthy everyday without giving up all the food's natural flavor. 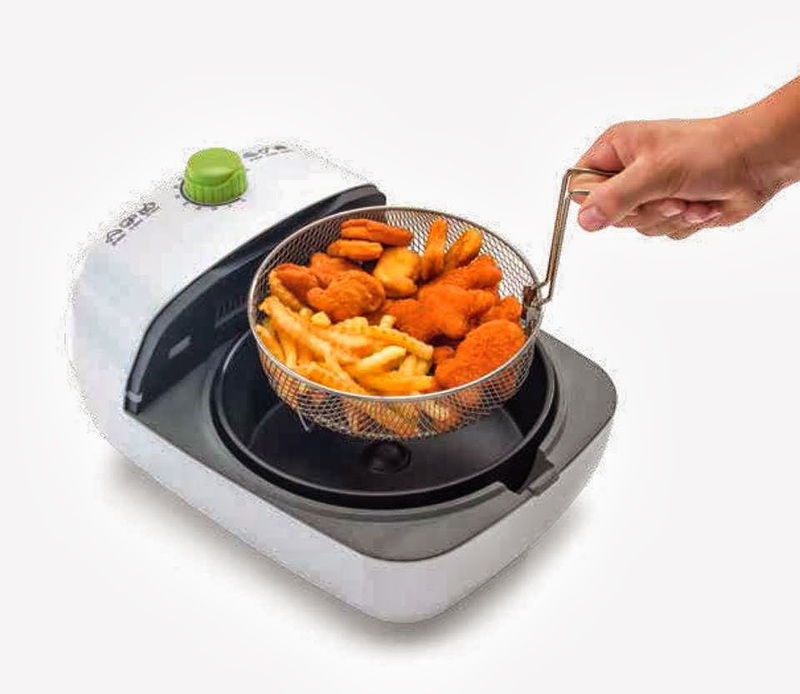 You can also prepare other delicious foods in the Jet Fryer, such as chicken nuggets, breaded fish and meatballs. It's very versatile. 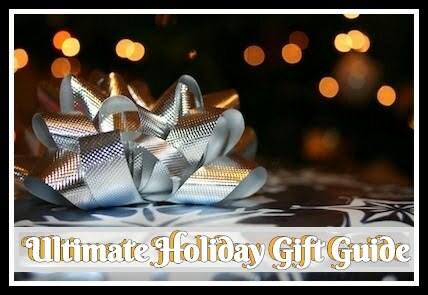 You'll be able to prepare countless meat, fish, vegetable and dessert recipes. 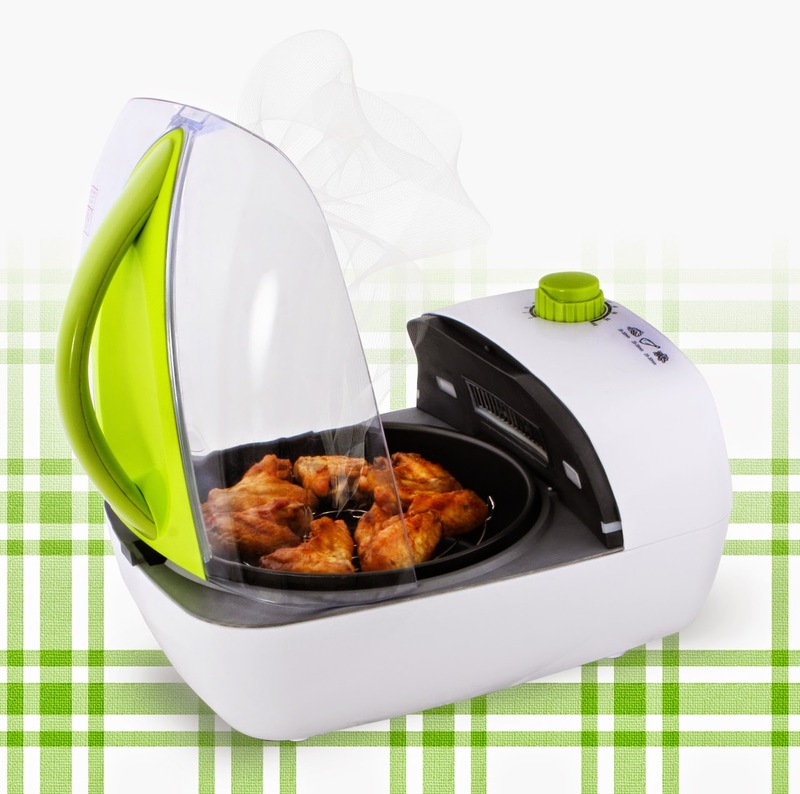 Visit the Jet Fryer Manual for some great recipe ideas! And you really want to show off your cooking skills, use the Jet Fryer to prepare tasty tapas, appetizers, and even desserts. 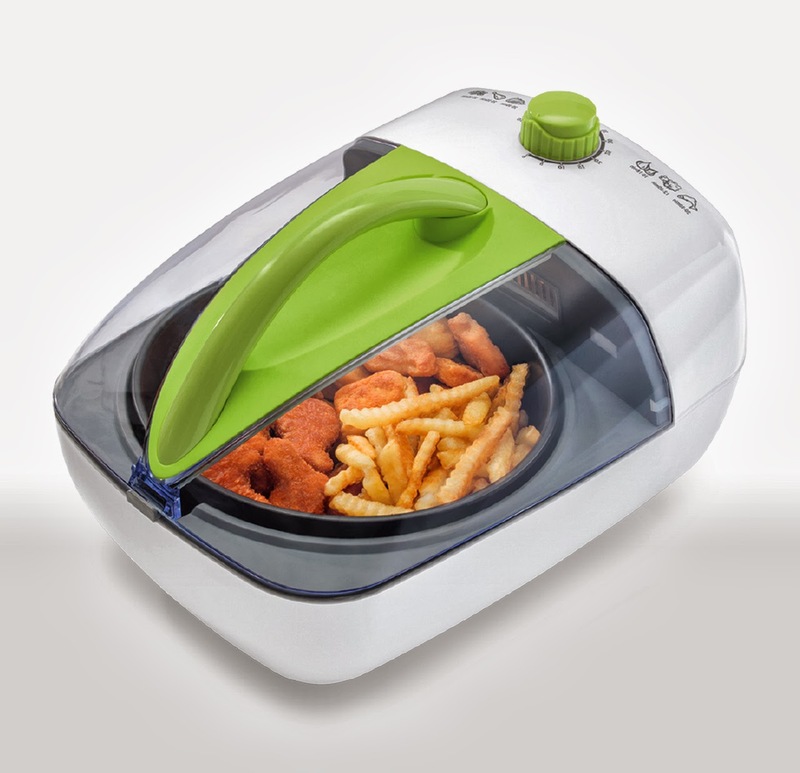 With the Jet Fryer, you'll turn a delicious meal into a healthy feast. It's special heart-healthy cooking technology combines halogen, convection and infrared methods to perfectly cook foods so they're crispy on the outside and moist and tender on the inside. All without adding oils, fats and cholesterol! 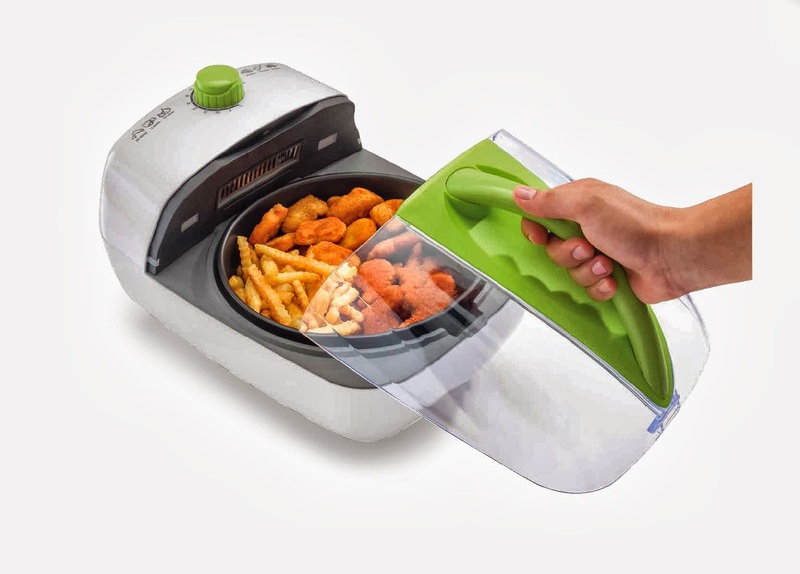 Also features frying basket, detachable handle, 60-minute timer and see-through lid. 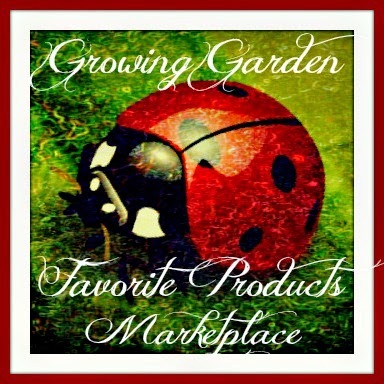 Recipe book included. 15"x11"x12". (Perfective Ceuticals Anti-imperfection Eye Therapy Review) This product sounds wonderful, I would really like to try it sometime. I have dark circles and some crows feet going on with my eyes. 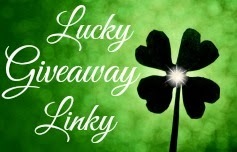 I also commented on this non-giveaway post; June S.
Roasted Asparagus recipe; This is one of our family favorites to eat. We make it every spring at our big Easter family get together every year.